We have some interesting news for all the fans who are expecting Hascon. Gizmodo.com has shared an article about several Exclusive toys and merchadising to be offered at the all- new convention for fans of all Hasbro’s brands. 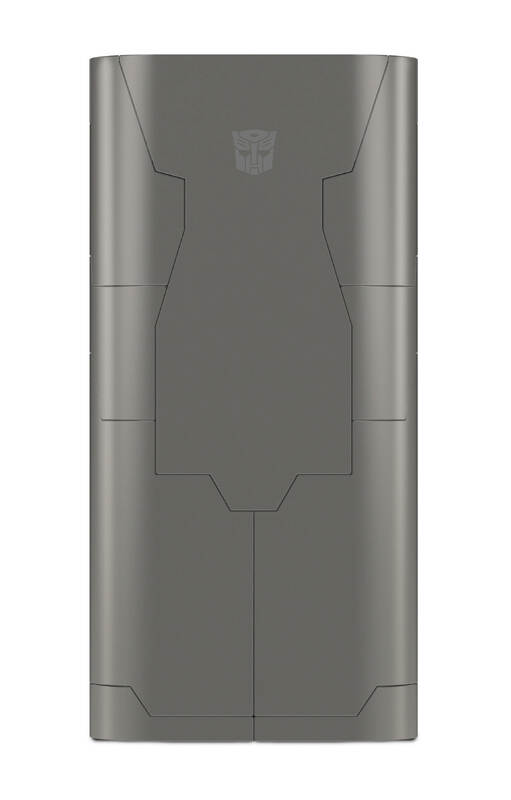 You may remember our previous report about a possible transformable and functional Powerbank Optimus Prime. It is confirmed that this will be one of Hascon’s exclusives. The article confirms it is a real and functional 6500Ah battery for your phone. The robot mode can also plug the cable to light up his sword. It will be offered for $50. But there’s more than meets the eye here. 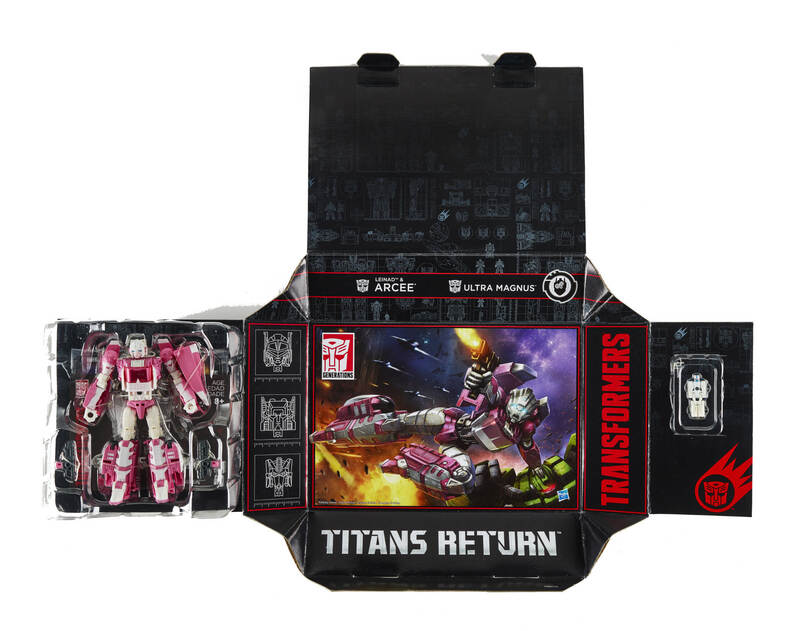 We previously reported some art for Titans Return Arcee and a Titan Master Ultra Magnus, and now we can confirm that both are another Hascon exclusive early release. They will be sold at the convention for $30 $24.99. Finally we have a very special item that will please Transfans who also play Magic: The Gathering. There will be a $30 three-pack of Magic: The Gathering cards, inspired by other Hasbro series. This pack includes a Legendary Artifact Creature – Autobot: Grimlock Card. Hascon will be held on September 10, 2017 in Providence, Rhode Island. You can get more information and tickets here. You can read on to see the pictures and then sound off what you think at the 2005 Boards. · TRANSFORMERS OPTIMUS PRIME CONVERTING POWER BANK (Ages 14 years & up/Approx. Retail Price: $49.99/Available at HASCON): Fate rarely calls upon us at the time of our choosing. 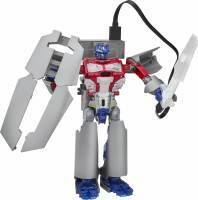 When it does, the Hasbro TRANSFORMERS OPTIMUS PRIME CONVERTING POWER BANK figure will help you be ready and powered up with the spark of a Prime! This special edition power bank converts between robot and charger modes in 16 steps and comes with a blue-Energon LED Light-up sword accessory, mobile phone stand and a Micro USB/USB charging cable. Compatible with most devices the TRANSFORMERS OPTIMUS PRIME CONVERTING POWER BANK figure supports 6500mAh of battery power so you can roll out without worry. ·TRANSFORMERS GENERATIONS TITANS RETURN ARCEE SPECIAL EDITION SET (Ages 8 years & up/Approx. Retail Price: $24.99/Available at HASCON): The Hasbro TRANSFORMERS GENERATIONS TITANS RETURN ARCEE SET lets you harness the power of not 1 Titan Master, but 2! 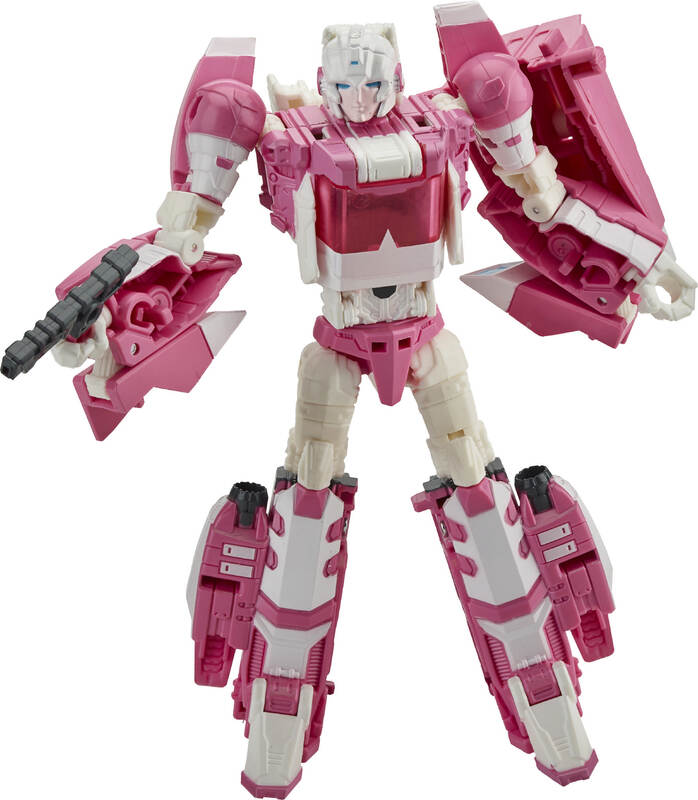 Featuring a G1-inspired Titans Return Deluxe Class Arcee figure with Titan Master and a special edition Titan Master Ultra Magnus figure with die-cast parts. 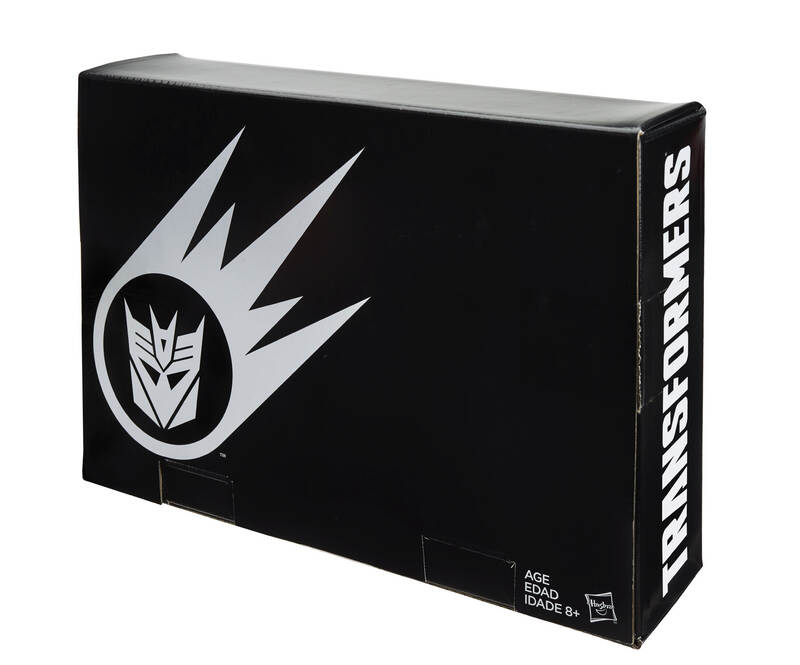 The set also includes 2 blaster accessories, 2 collector cards and special edition TRANSFORMERS packaging and custom art for the ultimate play-at-home experience. The Titan Master figures become the head of Deluxe, Voyager, and Leader Class Titans Return figures (each sold separately). 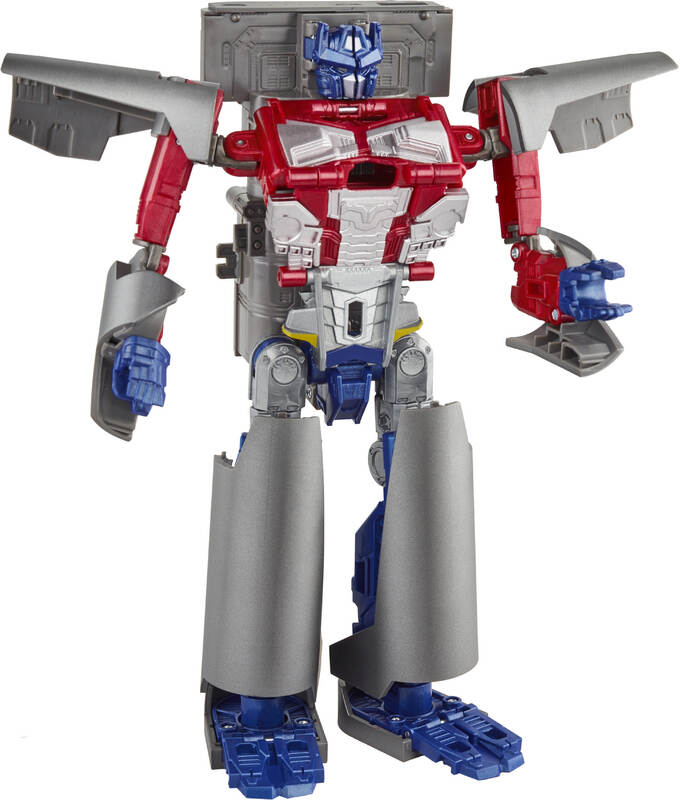 I thought we were supposed to use it on either the Leader PMOP or the Leader PMOP recolor as Magnus Prime in the Seige box set since especially the later is described in the bio as being the city commander. You can use it for whatever you want. Despite Magnus Prime technically being Ultra Magnus, this Titanmaster wasn't specifically designed for it. Actually, a lot of evidence tends to suggest that there where going to he two more boxsets, the Intelligence set containing Ultra Magnus, and the Firepower set containing Scorpanok. So they are unrelated. Random question, for those wanting the TR Ultra Magnus HM, what are you mainly using it for? I'd assume it's too small to scale with the currently UM. Just for your collection? Did anyone get the powerbank optimus? Was it even released? 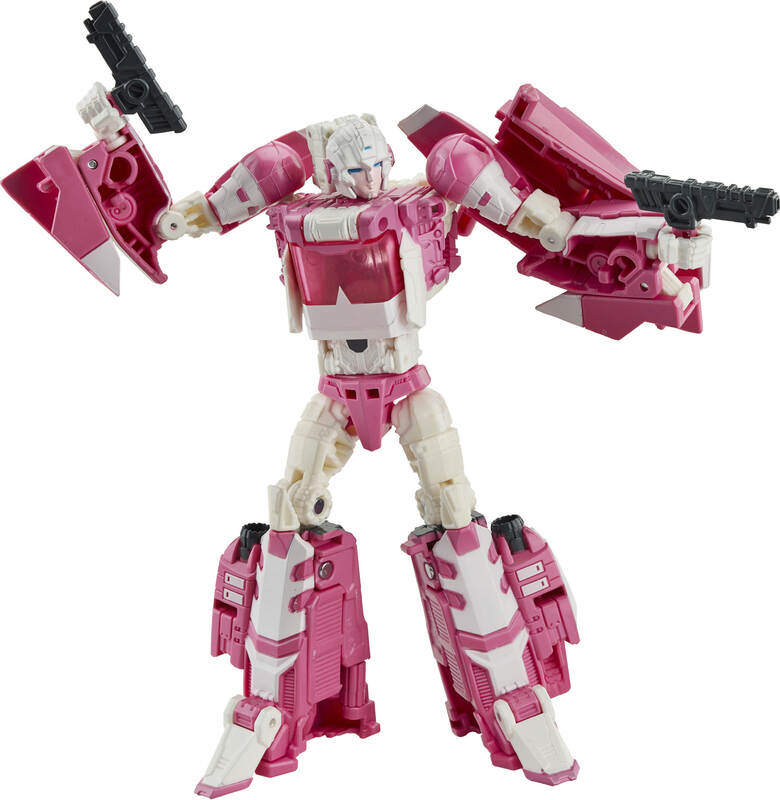 I like to treat headmasters as just being extensions of the larger body, so this will just be an extension of Ultra Magnus who was created to take the place of Emissary and control/commander Fortess Maximus. Best way to be the city commander is to he the city itself. I find this element of the Prime Wars story line fairly interesting. The idea that certain Transformers can put themselves in a smaller body, to concentrate/distill their powers is pretty neat. When it comes to the figures, I treat the Legends figures as having Transtectors, and the Titans Return figures as being like the rebirth characters that way I can justify double dipping. I'd like to pick him up because I like the idea of having a fully populated Fort Max or Trypticon and other base modes. oh man, i'd love to get a hold of that grimlock MTG card. Although subject to change, we are planning on having the convention exclusives available to order on Wednesday, September 20th. 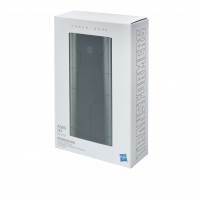 The product will be located in the EXCLUSIVES category. No phone orders will be accepted. All Convention Exclusives are excluded from any promotions and discounts. 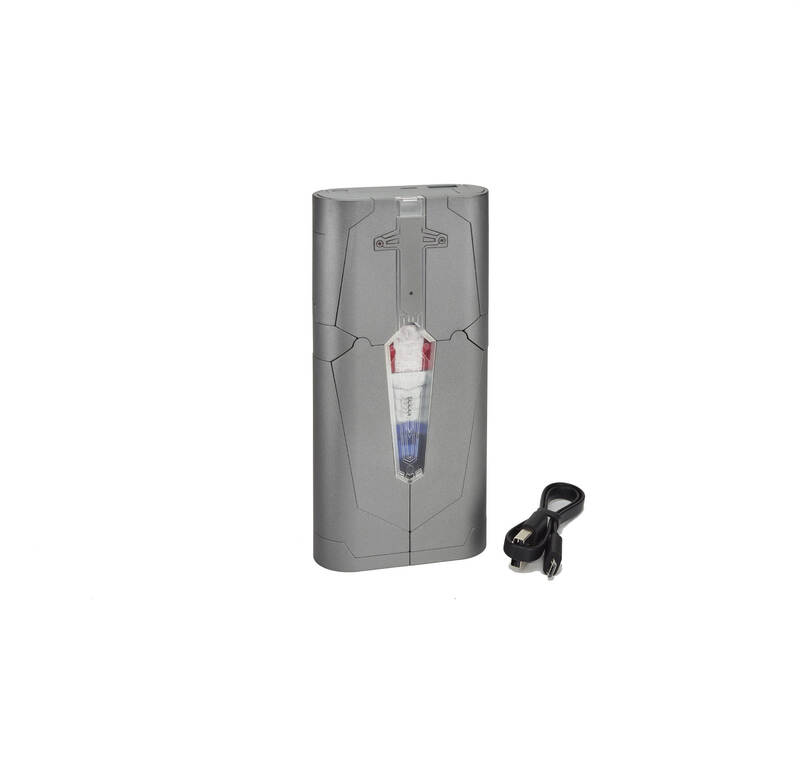 The limits will be displayed on each product page and will vary by item. These limits are per person and per household. No, HasbroToyShop.com does not have a waiting list for any convention exclusives. I don't believe so. My expectations are it shall be… fugly. No word of any other Hascon exclusive bots either? I don't think anyone's expecting any other HasCon exclusive TFs…. Packaging was revealed and yes it is not the typical deluxe packaging but in this case it comes with Ultra Magnus TM too. I guess Hasbro could fit UM in a standard deluxe package too. The packaging for Arcee reminded me somewhat of the abnormal packaging for the Cloudraker/Wingspan two-pack. Missing a window, of course, but that could be changed for retail. And these two pieces of something are the only exclusives from HasCon? Sadly. One isn't really a proper exclusive either. Just an early release with a special box it seems. seeing this reported again this morning poked a button in my head…..
Have we seen Magnus' face yet? All the publicity pictures show his Titanmaster mode. Makes a change from the last few waves of Titanmasters where the only thing they showed was the face! That's pretty much what I was saying, not sure why you quoted/responded to me. Nowhere did they say it would be a mass market release. It said retail. It's not going to be released in a normal wave. The metal Ultra Magnus will guarantee that. I'm almost positive it'll be released in the same packaging for $29.99 from Amazon, BBTS, and other stores as a stand alone set.